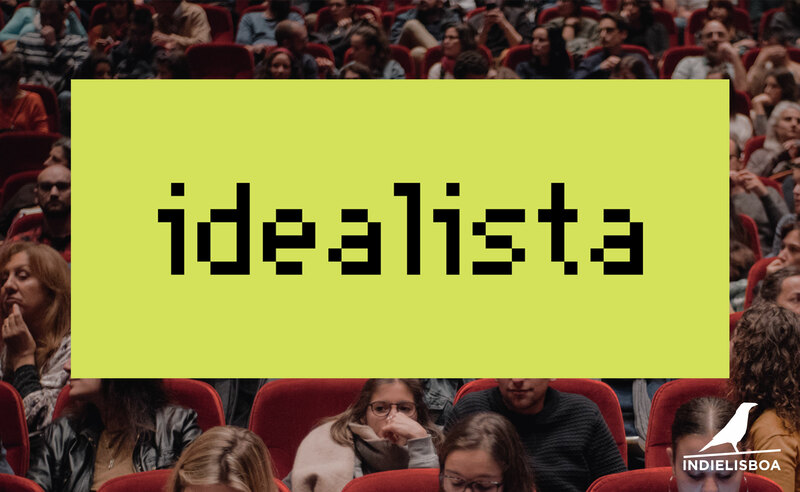 In its 2019 edition, IndieLisboa will have the help of the idealista brand as one of its sponsors. This partnership reinforces the festival’s strategy to join forces with brands from different sectors, which can be actively integrated in both marketing and creation of activations that become part of the festival, since idealista believes in the capacity of the event to generate value and return. The real estate advertising portal idealista brand will be a good example of this strategy. The joint creation of actions will strengthen the link between the two brands and the creation of content will be very fruitful. We will have more news about these very soon.